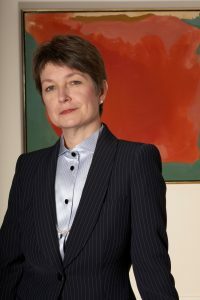 Dorothy Kosinski has been the director of The Phillips Collection since 2008. Dr. Kosinski is energized and inspired by founder Duncan Phillips’s vision for “an intimate museum combined with an experiment station.” She is the former senior curator of painting and sculpture at the Dallas Museum of Art, and served earlier as an independent curator for the Kunstmuseum Wolfsburg, the Kunstmuseum Basel, and the Royal Academy of Arts in London. Dr. Kosinski has written and published widely in numerous catalogues and books, as well as many art magazines. She regularly participates in scholarly lectures and has extensive teaching experience at the university level. 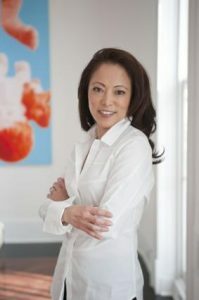 She received her MA and PhD degrees from the Institute of Fine Arts, New York University, and her BA from Yale University.